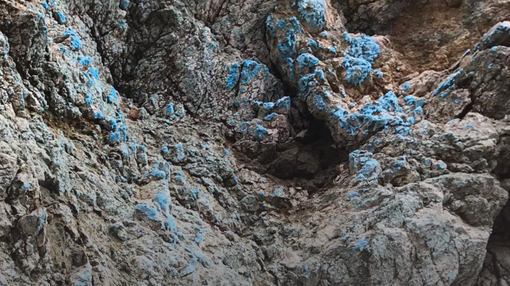 Copper-gold exploration company Raiden Resources Limited (ASX:RDN) is targeting the emerging prolific Tethyan metallogenic belt in eastern Europe, primarily in Serbia. The company has recently formed an JV with Rio Tinto (ASX:RIO) in respect to two of its six projects — Majdanpek West, Majdanpek Pojas and Donje Nevlje — whereby RIO can earn a 75 per cent project-level position in the properties via a staged exploration commitment totalling US$31.5 million. RDN has now commenced an airborne, versatile time domain electromagnetic survey (VTEM) on the Majdanpek project. The survey is a helicopter supported system, proprietary to Geotech and consists of an electromagnetic induction loop transmitter and receiver carried underneath a helicopter to allow close terrain hugging surveys. The configuration will also carry a magnetometer to allow for the simultaneous acquisition of airborne magnetics. The VTEM system is designed to detect and map electrical conductors at depth. This technique is effective for detection of massive sulphide lenses and connected disseminated sulphide mineralisation. Sulphides and clay zones within structures may be associated with the porphyry copper mineralisation, alteration and associated epithermal alteration zones. Some epithermal deposits, such as Cukaru Peki near Bor, are associated with large massive sulphide bodies. The Majdanpek project license is located adjacent to RTB Bor’s Majdanpek open pit mine, which is developed on a large copper-gold porphyry. Less than one kilometre to the south west of the project boundary, RTB Bor have defined a prospect consisting of an epithermal related copper-gold-silver-zinc massive sulphide body of unknown size and grade (Coka Marin). The exploration program on the project will be targeting similar style of porphyry and epithermal style mineralisation. 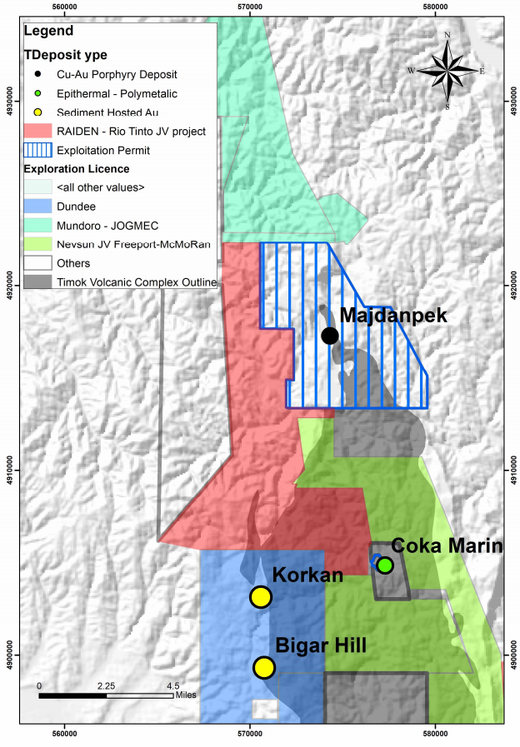 Managing Director Dusko Ljubojevic stated: “The commencement of the VTEM survey at Majdanpek is a significant milestone For Raiden. This project is truly in elephant country and we are excited to have access to the vast experience Rio Tinto contribute in this geological terrain.